Dr. Elizabeth Rutledge was born and raised in Port Huron, Michigan where she was active in 4-H, Girl Scouts and concert and marching band. After graduating from high school in 2002, Dr. Rutledge attended Michigan State University where she studied chemistry and worked for the Master Gardener Volunteer Program. In 2006, she graduated from MSU with a Bachelor of Science Degree in Chemistry. She then studied dentistry at the University of Detroit Mercy and graduated in May 2010. 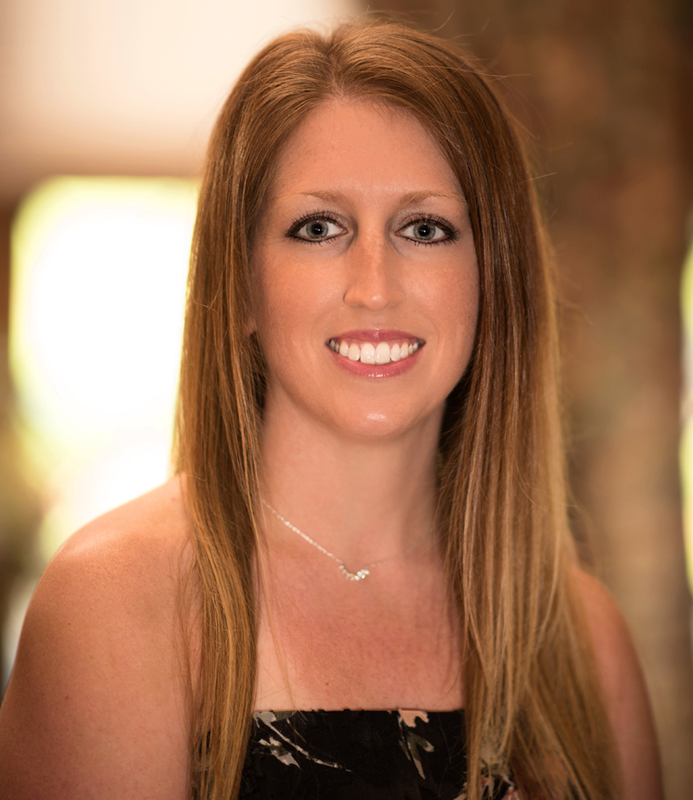 Dr. Rutledge began her career as a dentist with Dr. Edward Lamoreaux at Springcrest Dental Associates in July 2010. During her time as an associate dentist with Springcrest Dental, Dr. Rutledge knew that it was the perfect practice for her. In January 2014, she purchased Springcrest Dental Associates from Dr. Lamoreaux and has since made it her goal to provide the very best care for each and every one of her patients, with a team that is both caring and motivated. She feels lucky to be able to call Jackson home and to be given the opportunity to help patients achieve their best possible smiles and health every day. Dr. Rutledge enjoys spending time with her husband, Mike, and their bulldogs, Tuesday and Nugget. She also enjoys being an active member of the Jackson Junior Welfare League, the Jackson District Dental Society, the Michigan Dental Association, and the American Dental Association. In her free time, Dr. Rutledge enjoys golfing, traveling, and spending time with her family and friends.